Use daily, morning and/or evening. Or 1-2 times per week as an intensive sleeping mask. A product with a unique texture that adheres to the eye contour perfectly, even during the night. Cooling cream-gel hydrating eye mask—with super-quenching Organic Leaf of Life—instantly revives tired-looking eyes for a fresh, rested effect. Lightweight texture perfectly melts into the skin. Use it as a 10-minute express mask, or leave it on all night long for an intensive dose of moisture while you sleep. Powers the skin’s natural hydration. Protects the eye contour from daily agressors. Visibly minimizes dark circles to help brighten eye contours. Apply to clean eye contours. Warm a small amount of product between your hands. Fingertip-apply first to upper, then lower eyelids, starting from the inside corners and working outward toward temples. Leave on for 10 minutes as a radiance-boosting express mask; or use 1-2 times a week as an intensive sleeping mask. Remove excess with a cotton pad soaked in Toning Lotion. Super-quenching 10-minute face mask for dehydrated skin that visibly smoothes fine lines, soothes irritations and revives radiance. Rated 5 out of 5 by age62 from Great Hydrator I've only been using this product for a couple of weeks. 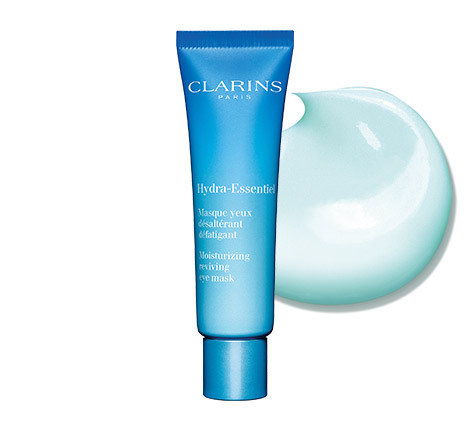 It hydrates, but if you need more firming, choose another Clarins product to work with this one. I use this before sleep & can tell the difference in the eye area. Puffiness no so distinct & this gives a relaxed look & feel. If you have young skin, then you won't need anything else. 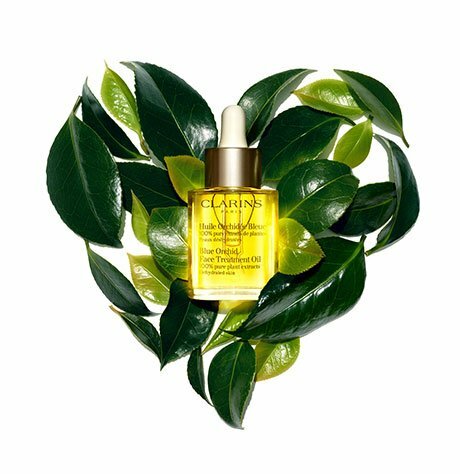 I am in my sixties & use other Clarins products as needed for firming & especially lifting. I do recommend this product--great hydration. Rated 5 out of 5 by Amanda2020 from Brightens my eyes! I've been using this product for about 3 weeks and I've noticed such a difference. I like to put it on in the morning while I'm blow drying my hair, getting ready, etc. It makes me look and feel refreshed. Definitely reduces dark circles and puffiness. This has become a staple product for me! Rated 4 out of 5 by authentic redhead from Feels wonderful, looks great I stopped at my nearby Clarins counter and had time for a mini-facial. The specialist used this on my eyes, covered with cool damp cotton pads, for about 10 minutes, and my under-eyes looked MUCH nicer! The effect lasted for a couple of days, too, and my very-sensitive eyes had no irritation. I am going to buy this and use it at home, especially as the Gel Contour des Yeux seems to have disappeared. Rated 5 out of 5 by Leslie87 from Cosmo Magazine said!! I was reading a Cosmo Magazine, and notice the details on this eye mask. And since I haven't been able to get a good night rest, I began to notice some puffiness. Well after using this product I kid you not I noticed a change less than a week. I looked like myself again. Love that I can keep it on over night or use it in the am as a boost. Love this product. I'm a first time buyer of clarins and I'm very happy with my purchase. This cooling, cream-gel hydrating mask—with super-quenching Organic Leaf of Life — instantly revives tired-looking eyes for a refreshed, rested effect. Use it as a 10-minute mask, or leave on all night long for an intensive dose of moisture while you sleep. Say adieu to dehydration lines and tired-looking eyes. For an extra-refreshing effect, keep your SOS Hydra Mask in the fridge. 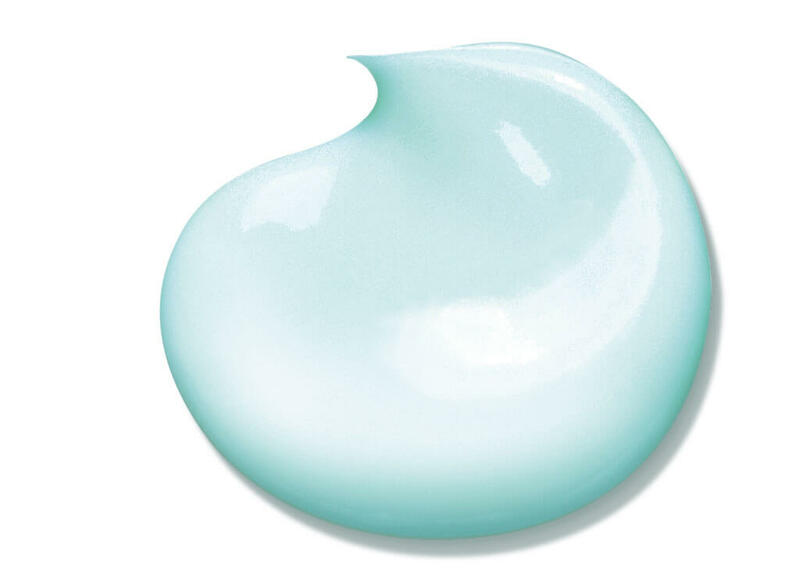 Looks like a cream, feels like a gel. Refreshing, lightweight formula adheres perfectly to eye contours, even overnight.